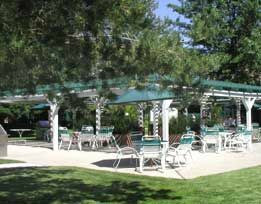 Known as “your home away from home,” QM Resorts are your best-choice vacation destinations in the Lake Tahoe and northern Nevada area. With five distinctive resort properties, each with its own unique appeal, vacation ownership at QM Resorts means year-round holidays and getaways in luxury accommodations. 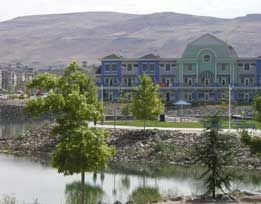 The Ridge Sierra, in Stateline, Nevada, is ideally located for exploring Lake Tahoe and the beautiful Sierra Nevada mountains. High in the hills, and only steps away from the Stage Coach Lodge at Heavenly Valley, these two-bedroom condos offer everything you need to relax in comfort. 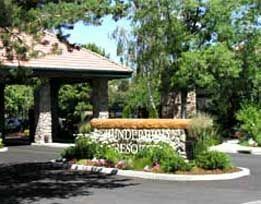 All timeshares at Ridge Sierra have a gas fireplace, a full kitchen with granite countertops, a balcony, personal pool table, flat screen TV, and one and a half bathrooms, some with jetted tubs. 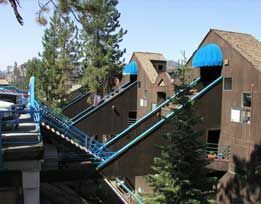 Tahoe Chaparral Resort in Incline Village, Nevada, is only a quarter mile from the Diamond Peak Ski Area. Enjoy spectacular views from your two-bedroom, two-bath vacation condo. A well-equipped kitchen, with dishwasher, flat panel TV, and leather sofas in front of a wood-burning fireplace make this an enchanting retreat. 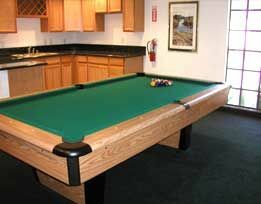 The Thunderbird Resort is centrally located, near all the fun and activities in and around Sparks. 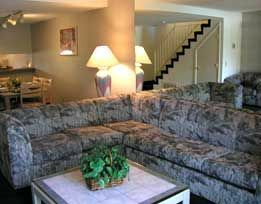 Choose a one- or two-bedroom condo with a full kitchen and spacious living and dining area. 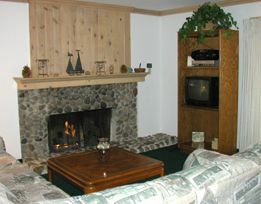 Most units have a fireplace and a patio or deck. 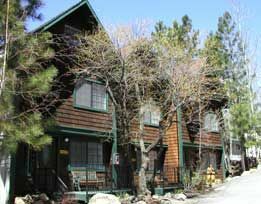 North Lake Lodges and Villas Resort offers boutique resort accommodations in Incline Village, Lake Tahoe. 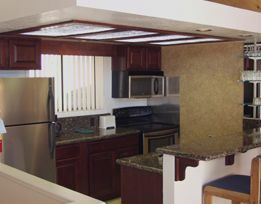 Tucked away in a peaceful setting, these vacation rentals and resales are available in studio floor plans, and one-, two-, and three-bedroom layouts. 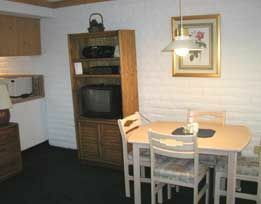 All units have a full kitchen, a gas fireplace, a leather sofas and one or more flat panel TVs. 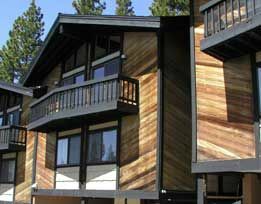 The Lodges at Kingsbury Crossing afford vacation owners and renters serene mountain vistas in the heart of Heavenly Valley. 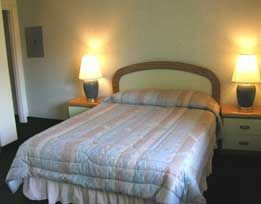 Each well-equipped suite has a full kitchen and a cozy fireplace. With your paid membership in Interval International timeshare exchange, you can trade your week for hotel or timeshare accommodations in more than 2800 exciting properties located in 75 countries around the globe. Club QM membership is an added service that helps facilitate your timeshare exchange, allowing you to process your vacation exchange with one simple phone call. 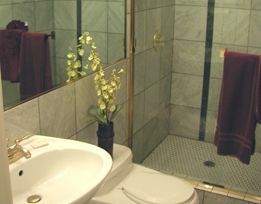 Contact QM Resorts Specialist Today!